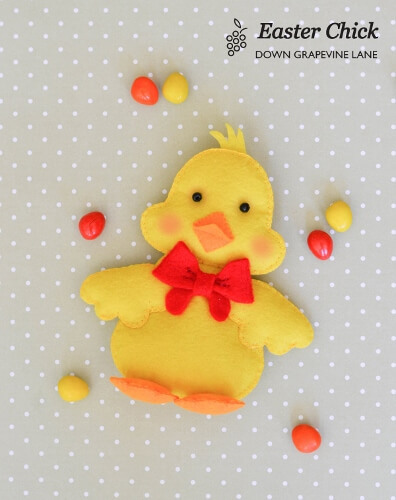 These free Easter chick sewing patterns are so adorable! 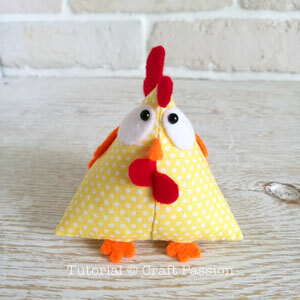 Make a triangle shaped chick to use as pin cushion or craft a whimsical felt chick. 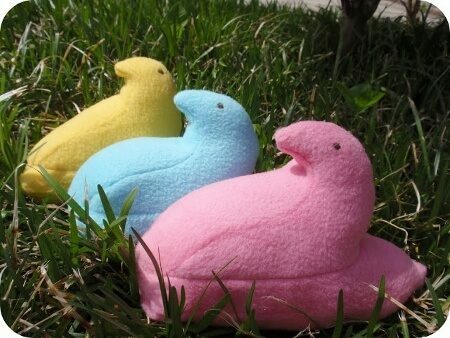 Or how about some marshmallow chicks? 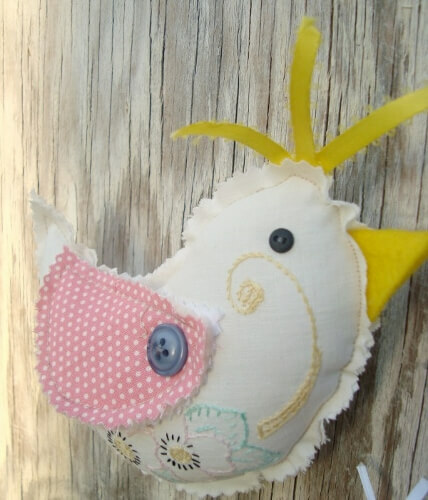 These free chick patterns to sew are just what your Easter decoration needs. 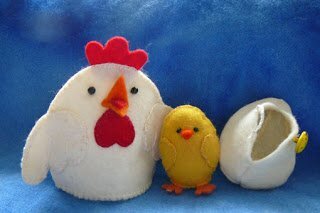 They are also small enough to handle for kids. 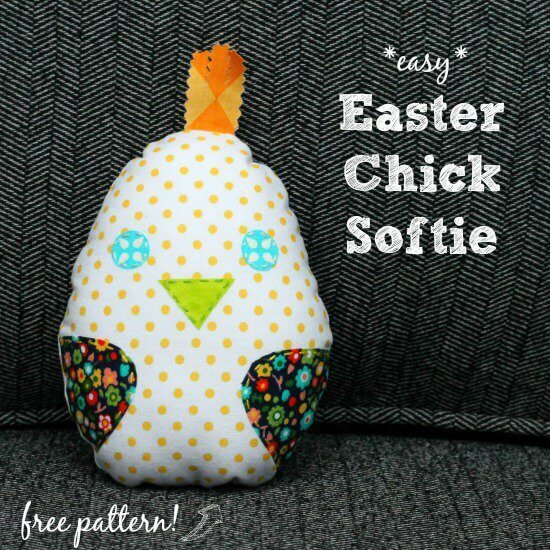 It was quit difficult to find Easter chick sewing patterns that are free! 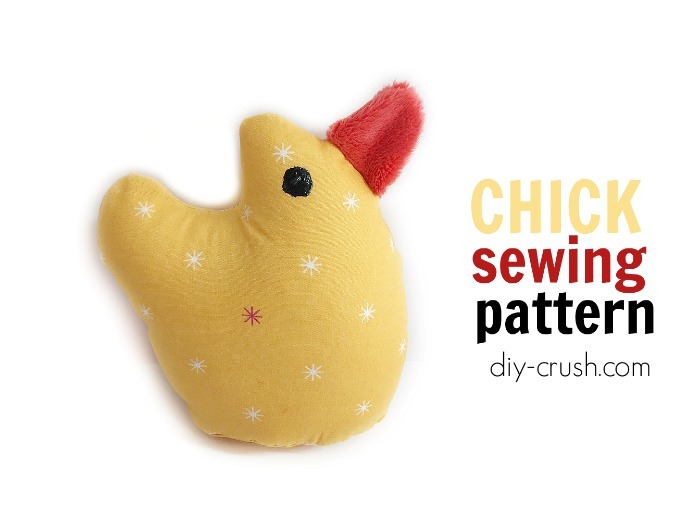 Here at DIY Crush you will find (mostly) free sewing and craft patterns and inspiration and I was lucky to gather these cute patterns up for you! 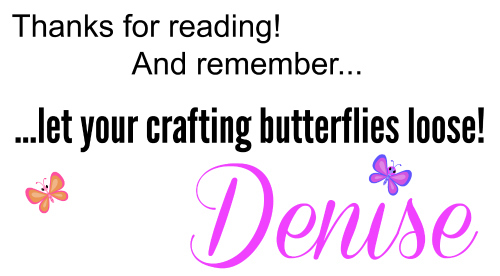 Happy sewing and check back from time to time because I’ll be adding more as I find them. Which to pick first to make? 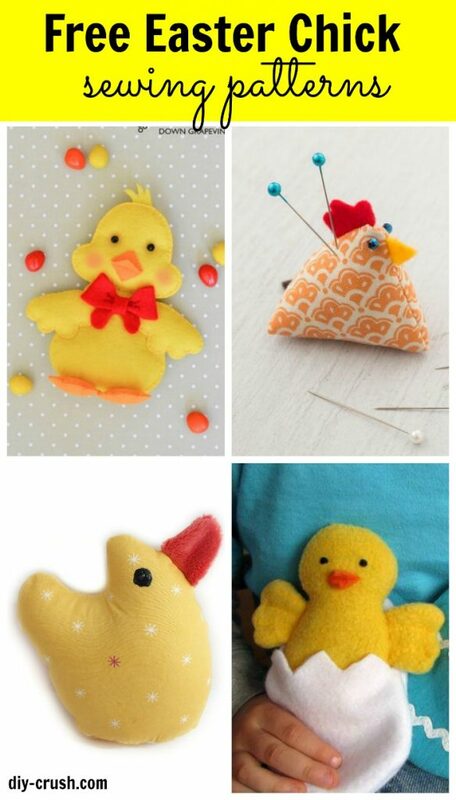 I was thinking of making one of each and all in the same fabric print! 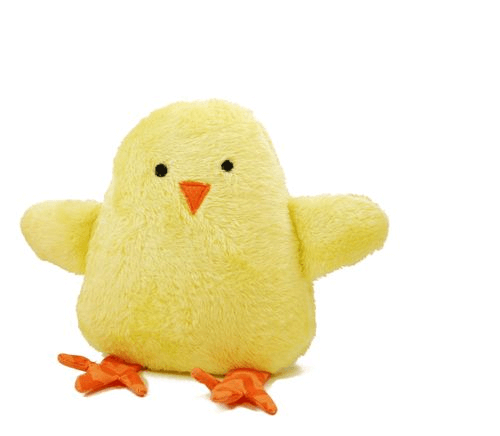 This bunch would be just too cute, what do you think? 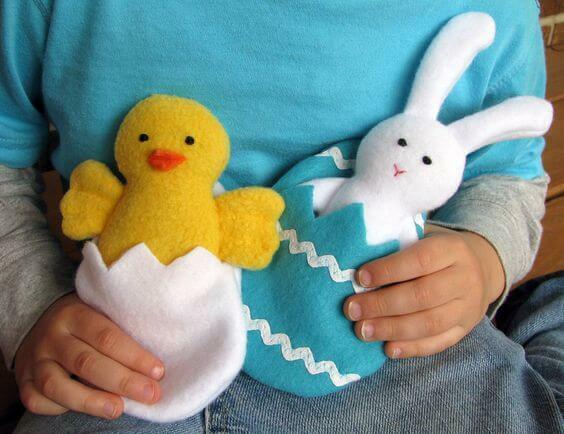 For more cute Easter sewing projects, please check out my free bunny tutorials and patterns. 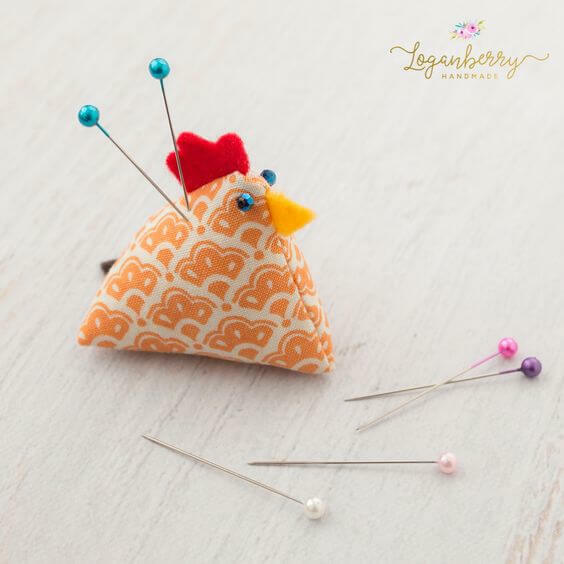 I hope you have enjoyed this list of free Easter chick sewing patterns and will check back soon as I will be adding more as I find them!